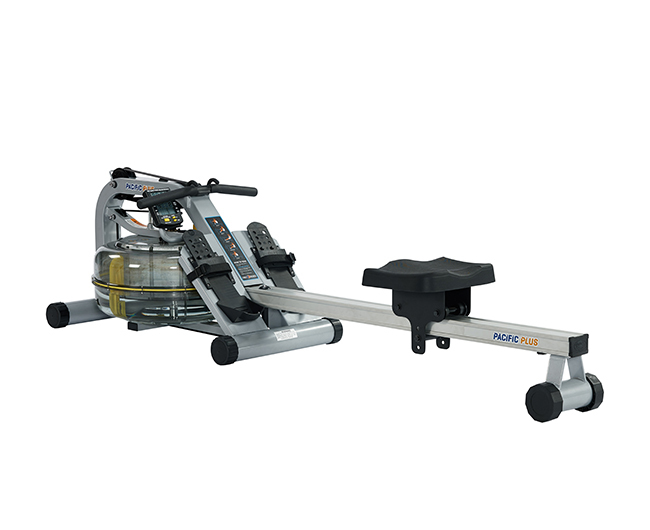 Don’t be deceived by the Pacific Plus indoor rower’s compact size, this recreational rower packs a big pop with its 4 x Fluid Force resistance technology and realistic on-water stroke profile. 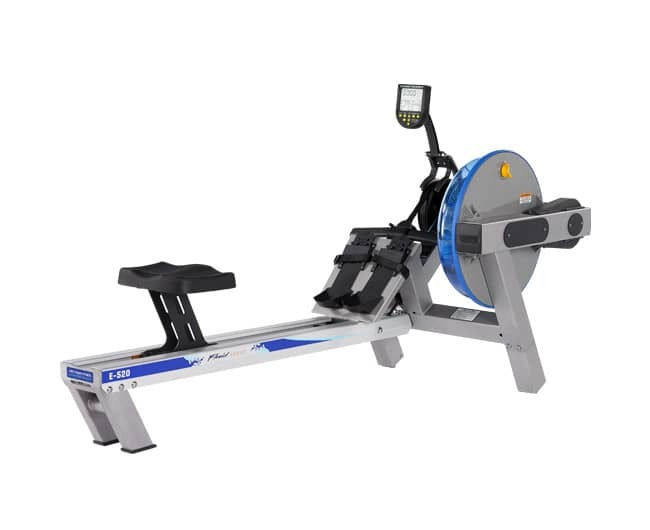 Constructed from the finest steel and aluminium, the Pacific Plus indoor rower has a slender frame that underpins a smooth and durable slide on the leg drive. 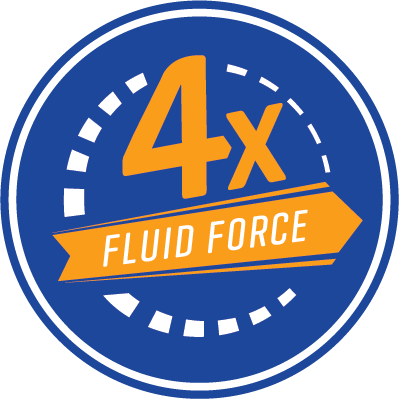 Fluid Force technology offers users 15% greater resistance than standard FDF horizontal models, emulating the natural catch and feel of authentic on-water rowing and assuring no dead spots throughout each stroke. 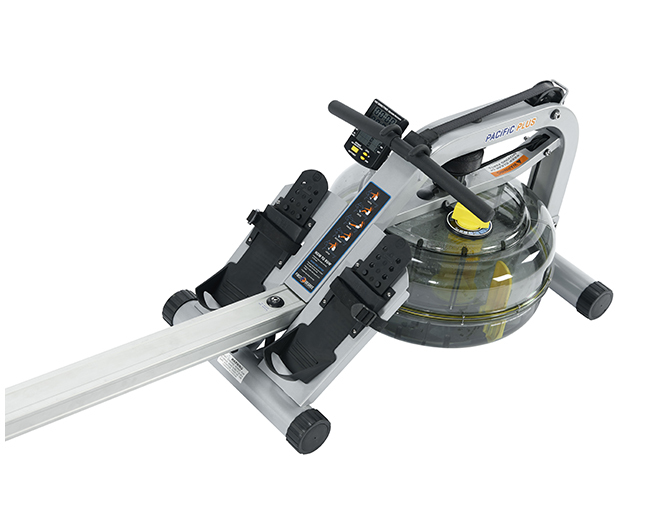 A double-sealed, precision aligned tank shell prevents water egress, and our bright yellow plastic moulded impellers allow for maximum water capture visual appeal. 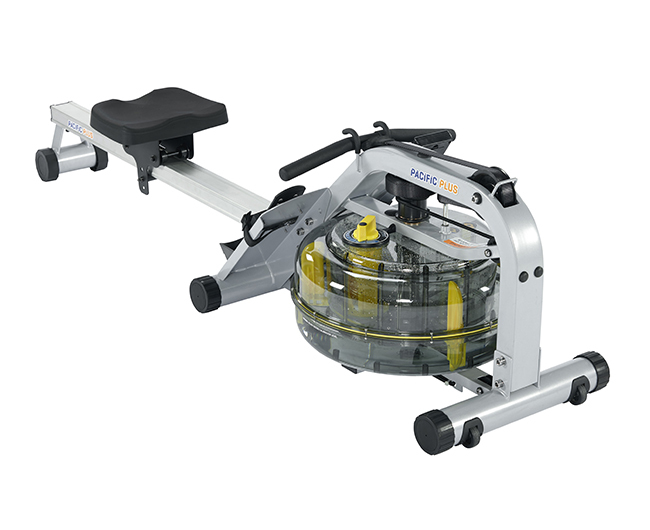 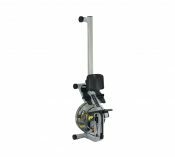 The Pacific Plus indoor rower creates a total body, high calorie-burning workout by activating the upper and lower core muscle groups simultaneously. 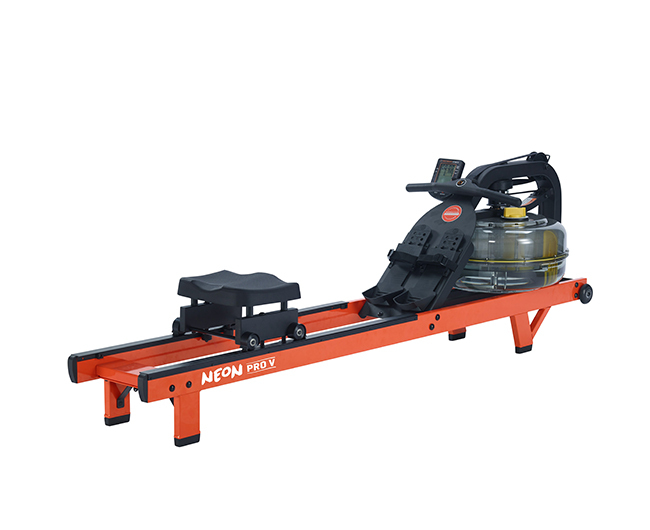 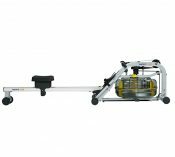 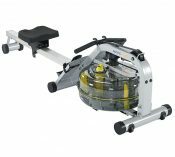 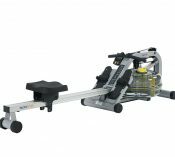 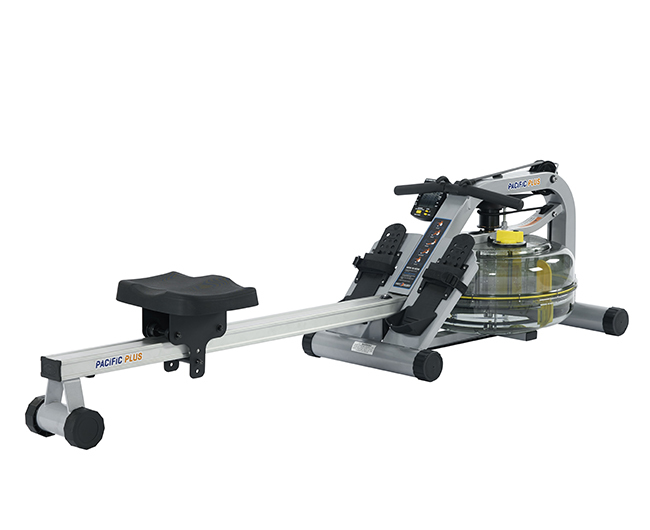 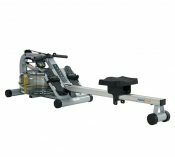 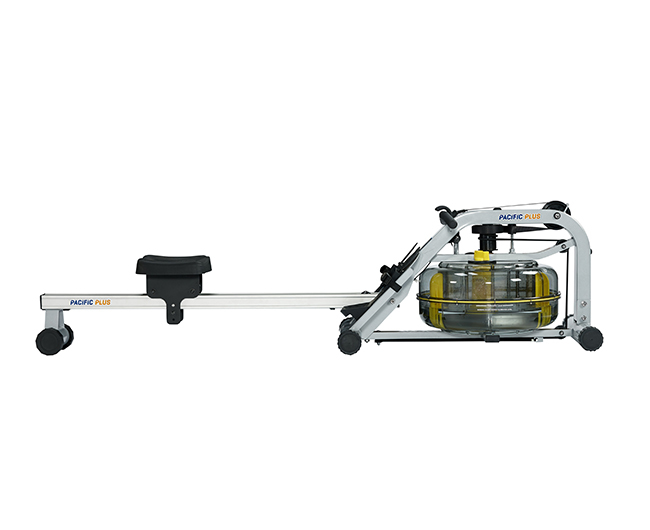 This leanly robust indoor rower includes all of the right design ergonomics to start you off with a gold-standard rowing technique.